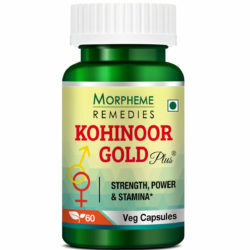 Morpheme Remedies Pure ColdPressed Organic Extra Virgin Olive Oil is organic oil which is made up of olive which moisturizes the skin as well as helps in maintaining the hair health. This product is also helpful in making the cracked heels smooth and can be applied on the face so as to remove the makeup from the skin. 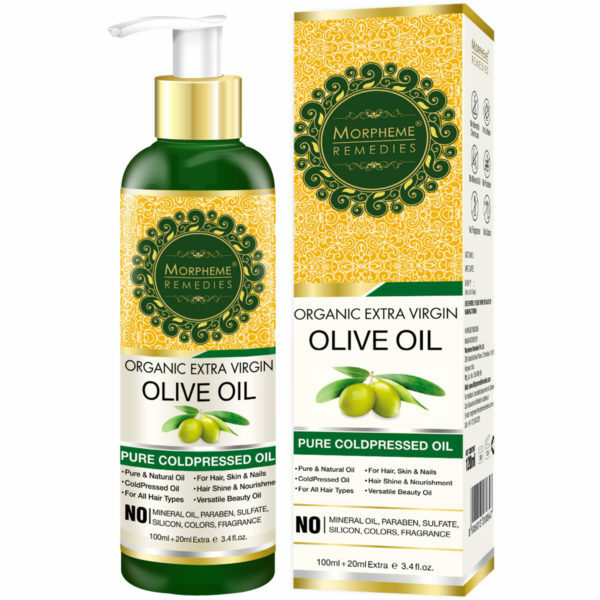 Morpheme Remedies Pure ColdPressed Organic Extra Virgin Olive Oil is not meant for cooking but should be used in the hair for growth and on the skin for nourishment. 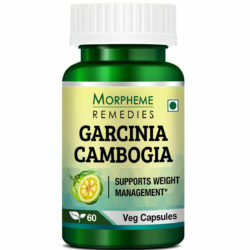 This product only use natural and organic ingredients and thus, is safe and healthy for the users. It is completely made up of olive and doesn’t contain any harmful ingredients, mineral oils, parabens, sulphates, silicon, SLS, colors and fragrances. Olive oil is famous for its large amount of Vitamin E which is an antioxidant and protects the skin from different external factors. Olive oil has the potential to give beauty benefits to the skin and also stops hair loss. Apart from nourishment, olive oil can be used so as to provide glossy effects to the hair. 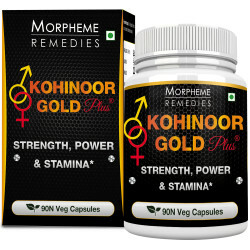 It is also beneficial for men as it can be used as pre shave oil. 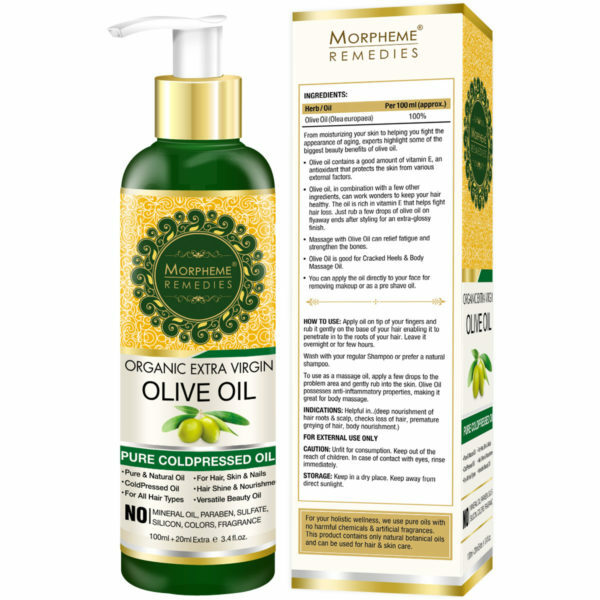 Morpheme Remedies Organic Extra Virgin Olive Oil is pure cold pressed oil which contains olive as an ingredient. 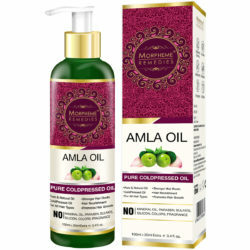 Olive cold pressed pure & natural oils which is rich in vitamin E.
Olive oil for hair, skin and nails care. Versatile beauty oil with 100% organic natural ingredients. 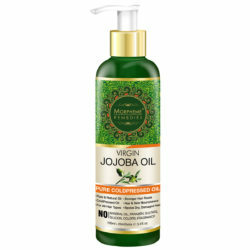 No added mineral oil, silicon, fragrance, colors and sulphate. Olive oil is known as one of the beauty of the nature and the olive tree as a gift of god. It is also referred as the liquid gold and the richest nutritious treasure. Olive oil is researched to be an amazing substance with various benefits. 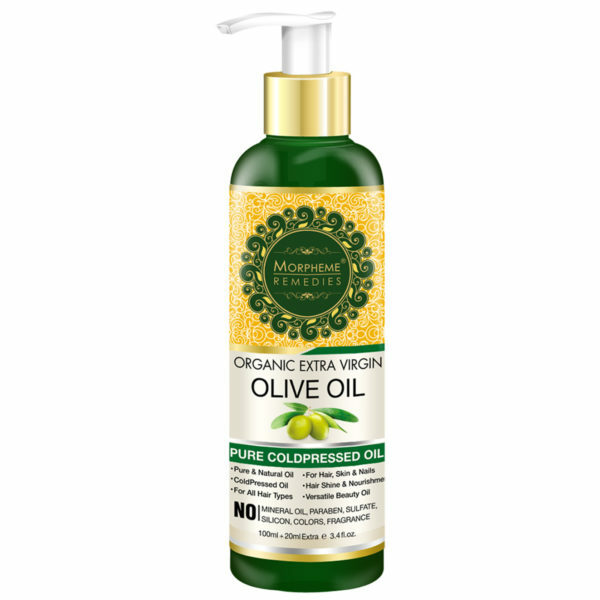 Olive tree have become the go-to oil for every texture of hair for its health benefits. 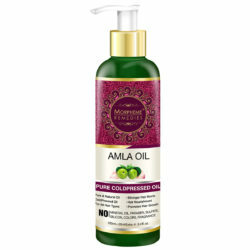 Olive oil is a substance which can be used in all types of beauty products such as shampoos, soaps, lotions and creams. The olive oil is rich in vitamin E and fatty acids like omega-3, -6 and -9 which nourish the follicles and also provides moisture, shine and elasticity to hair. Olive oil also possesses oleic acid which is an antioxidant and helps in restoring, fortifying and rejuvenating the scalp and hair. 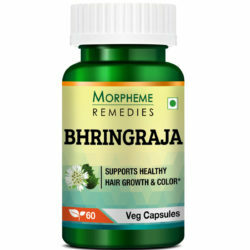 It is also considered for dry and fizzy hair. Vitamin E present in the olive oil is also helpful in making hair smoother and provides nourishment. The extra virgin olive oil is also best as it have higher concentration of antioxidants and vitamins and thus is beneficial for skin. The usage of the olive oil in face is beneficial as it helps in making the dry skin looks brighter and shiny. When the olive oil is applied in the body in regular basis then it helps in regulating the blood circulation in an effective manner. Olive oil is also good to make the skin smoother and assist in healing the cracks being found in foots. Olive oil is also an effect source for providing nourishment to the nails and can help the nails to grow. Why should I use Morpheme Remedies Organic Olive Oil? Organic olive hair oil is made up of Pure Organic Extra Virgin Olive Cold Pressed Oil which is beneficial for both skin and hair. When mixed in your regular hair oil, it will strengthen the hair and enhance its usage. Does this product contain any harmful chemicals? No, this product is totally made up of Pure Organic Extra Virgin Olive Cold Pressed Oil, there is no usage of any kind of chemicals. This is pure organic olive oil. It adds sheen to the hair and keeps it soft. This premium quality olive oil is providing nourishment to my hair. My hair is now less dry and am losing fewer hair per day. Olive oil keeps my skin hydrated. I need a small amount of the extra virgin oil to maintain my skin health. Extra virgin olive oil is an excellent natural conditioner for my hair. It absorbs well into the scalp and hair. This is a really good quality extra virgin olive oil. It is great for skin and hair care. I’m using it for a week and impressed with the result. This is good for both hair and skin. The quality of the olive oil seems to be good. The extra virgin olive oil is good for my skin. It keeps my skin hydrated. It is working wonders for my dry aging skin. This is good natural hair conditioner. 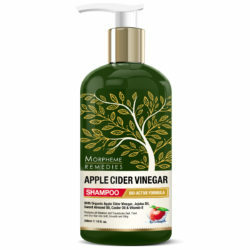 Keeps hair soft and frizz-free. This olive oil is great for the skin. It helped soften my skin and keeps it hydrated. Skin looks bright and smooth. Extra virgin olive oil is the perfect natural moisturizer for skin and hair. I usually add a number of skin/hair friendly ingredients to the olive oil. Good quality oil brings good results. I use this extra virgin olive oil as my regular hair oil. 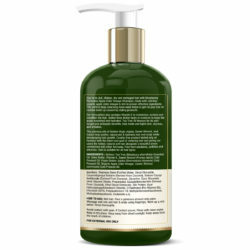 It keeps hair smooth and soft and has made it lustrous. This extra virgin olive oil is the perfect moisturizer for my winter dry skin. The skin stays soft and supple. I am using this extra virgin olive oil for a week. It is good for my dry skin. My skin stays hydrated and soft. Olive oil has given my hair a smooth and silky appearance. I also use it on my face. Extra virgin olive oil is great for the dry skin. I use it as night time moisturizer. My skin feels soft. Best quality olive oil for skin and hair care. It works as a good moisturizer. It nourishes. 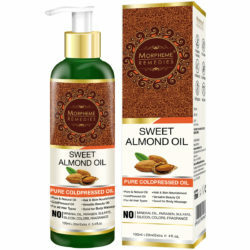 Adds shine to hair and radiance to the skin. This is a wonderful natural beauty product. It makes my skin feel moisturized throughout the day. I use this as regular hair oil. It helps keep hair soft and hydrated. The best quality olive oil for hair care. Very good quality olive oil for beauty use. It absorbs very well into the skin. Leaves my skin supple and radiant. This olive oil is of smooth consistency. It spreads easily on my skin. Absorbs well. My skin stays hydrated. It nourishes my skin. Olive oil is good for both hair and skin. I am using this for a week. Satisfied with the result. Using olive oil for skin care. It works as a natural moisturizer. Nourishes the skin and keeps it hydrated. This is the first time I’m using olive oil for skin care. This oil helped in making my skin less dry. My skin looks nourished and healthy. This olive oil suits my dry skin. Leaves it soft and elastic. It is part of my nighttime beauty regimen. This olive oil is ideal for moisturizing my slightly dry skin. My skin stays hydrated for longer time. I use it for nighttime skin care. 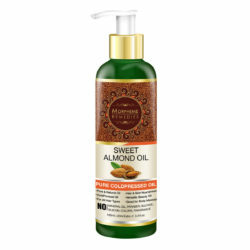 Moisturizing my skin with olive oil has helped in making my skin soft and elastic. The organic extra virgin olive oil is superior than the average olive oil. This olive oil is great for my skin. It moisturizes the skin and helped in making it smooth. Organic olive oil is an excellent moisturizer for the skin. It keeps my skin smooth and elastic. This is extra virgin olive oil. Best for skin and hair health. It keeps my dry facial skin hydrated and supple. I’m using extra virgin olive oil for a couple of weeks. 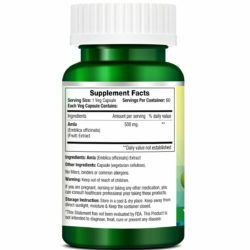 It helped in reducing the rough dry areas on the body and made skin soft. A great natural moisturizer for the skin. This extra virgin olive oil made my winter dry skin soft. Skin’s glowing with health. This olive oil provides your skin all the benefits that you expect from premium quality extra virgin olive oil. Perfect natural moisturizer and nourishing product. Take some oil in on your fingertips and use it at the base of your hair, so that it reaches the roots of your hair. Leave it on for a couple of hours. You can wash it with your regular shampoo. Also, use this oil to make your own hair oil recipes or any homemade beauty products. 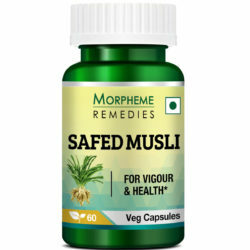 It can be use for Body Massage and as a Skin oil as well.